This week we are spotlighting Ernesto Rendon with Re/Max Real Estate Services. 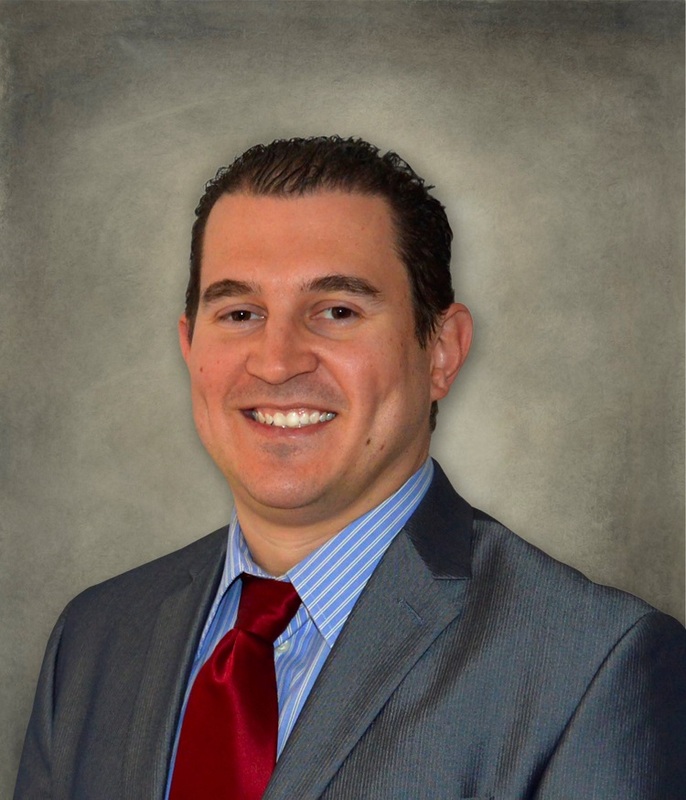 Ernesto has four years of experience as a Texas REALTOR® and has helped four home buyers use TSAHC’s programs. He is also fluent in both English and Spanish. If you are looking for a REALTOR® in the Laredo area, we recommend giving him a call!